I do have a childlike enthusiasm at times. I certainly enjoy life and get pleasure sometimes in childish things. 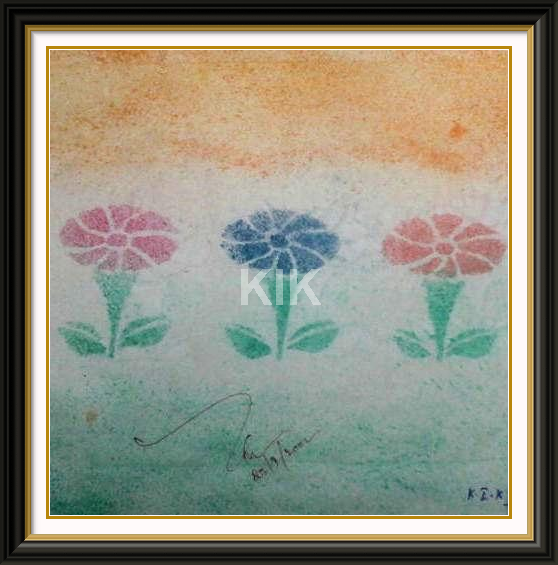 Long ago .. in 2007 ..
One more stencil spray work which I had done during my school days, when I was in 7th standard and… I remember well that I was appreciated for the work in front of the whole class. This is the stencil cut……. 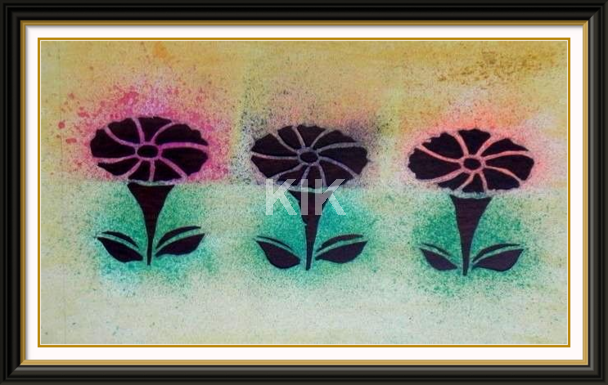 To be more simple and easy we can just cut 1 flower stencil and use it for as many flowers as we need. Tribal paintings are one the most authentic & pure form of art found anywhere in the world. They have their own designs, styles, colors & themes. Most of them are inspired from their own folktales. 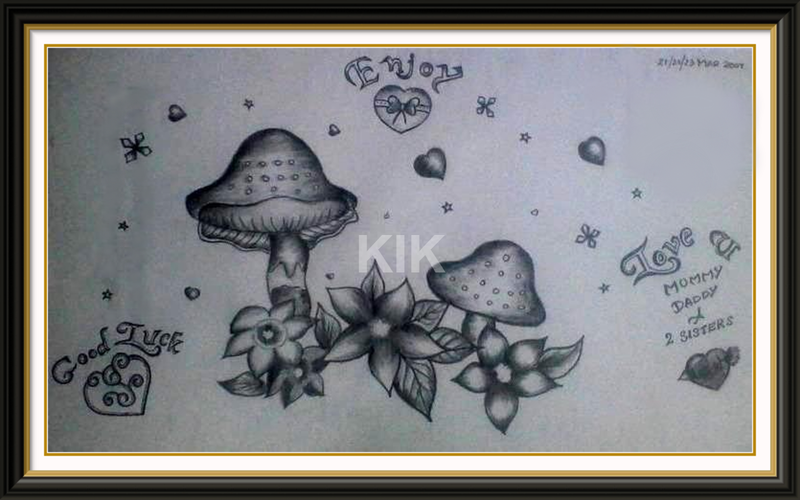 I have drawn a few tribal arts. 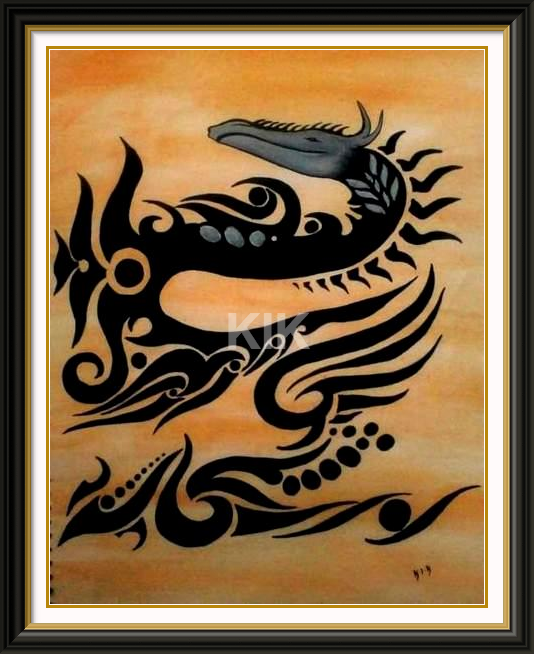 This is my first tribal art which i did in the year, 2011..
A dragon is a mythological representation of a reptile.